The big drive east took me across the northern fringes of the Hidaka mountain range, first through Mukawa (1980 population 14,591, estimated 2009 population 9,852, projected 2035 population 6,619), a new town created in 2006, famous for—if anything—shishamo smelt and a proving ground for Isuzu trucks, and then very briefly through the village of Shimukappu (1990 population 2,721, estimated 2009 population 1,239, implausible projected 2035 population 1,335), one of the coldest places in Japan, logging -35.8c in January 2001, which boomed in the 1980s as a ski-resort, the company behind the resort finally going bust in 1998 with debts of ¥106.1bn. The drive through Hidaka (1980 population 18,875, estimated 2009 population 14,001, projected 2035 population 8,981) and Shimizu (1980 population 13,352, estimated 2009 population 10,362, projected 2035 population 6,933) across the 1,023m Nissho Pass and down into the Obihiro basin was fabulous, although I was nearly outrun by a humble first-generation Toyota Raum, over which I had a 150hp advantage. I skirted through the Obihiro dormitory town of Memuro (1980 population 16,580, estimated 2009 population 19,353, projected 2035 population 17,147), the 1947 birthplace of gateball, Japan’s very own version of croquet and much loved by seniors across the nation, although by all accounts its inventor, Eiji Suzuki, intended it as a game for children to keep them out of trouble in the lean post-war years. It was then into Obihiro (1980 population 153,861, estimated 2009 population 168,608, projected 2035 population 133,894) proper, which feels like the least Japanese of cities, with its broad boulevards, huge John Deere and New Holland tractor outlets, massive farms (on average ten times bigger than the Japanese norm), wheat fields, potatoes, beet, and confectionary makers, and then out of the city on the southeast, through another dormitory town, Makubetsu (1980 population 22,390, estimated 2009 population 27,378, projected 2035 population 23,734), where another only-in-Japan game, park golf, was invented. Let’s park golf! Leaving the Obihiro sprawl behind, I made a run for the coast through the cattle country of Toyokoro (1980 population 5,779, estimated 2009 population 3,672, projected 2035 population 1,873) and Urahoro (1980 population 9,693, estimated 2009 population 5,784, projected 2035 population 2,721). 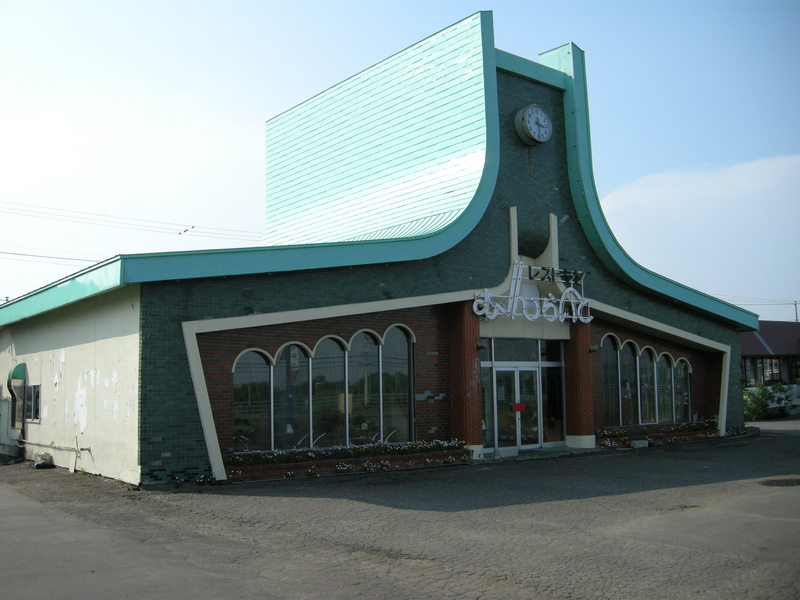 Urahoro was once on the edge of the Kushiro coalfield but it lost its eponymous mine as early as 1954 and now feels like any other sleepy Hokkaido seaside town on its uppers. I stopped for lunch in the adjoining town of Onbetsu, which became part of Kushiro in 2005 in the great Heisei municipal merger boom of the middle of this decade, although Shiranuka, the town that lies between it and Kushiro, did not, so it is now administratively an odd little exclave—think Kaliningrad. Lunch was at a randomly chosen soba joint called Mikaku, with a perfectly preserved interior from the 1970s. The chicken in the “chicken and egg” soba was so tough I swore that it had seen active service in the First World War. I was of course the only customer (well, it was gone 2pm). In the Shoro district of Shiranuka (1980 population 14,514, estimated 2009 population 9,868, projected 2035 population 5,336), I fell deeply in love with Restaurant Moonlight. Was there just a trace of Islamic influence in the arches and the arabesques of the restaurant’s name? I thought so. The restaurant specializes in Japan’s cuisine least familiar to outsiders, yoshoku, Japanese reinterpretations of Western dishes that date back more than a century, including Japan’s national dish, curry rice. Shiranuka was once another small Kushiro coalfield mining town; the population peaked at 22,737 in 1967 and all the mines were gone by 1970. I motored past the paper factories and chemical plants on the outskirts and into the center of Kushiro (1980 population 227,234, estimated 2009 population 186,962, projected 2035 population 118,448). 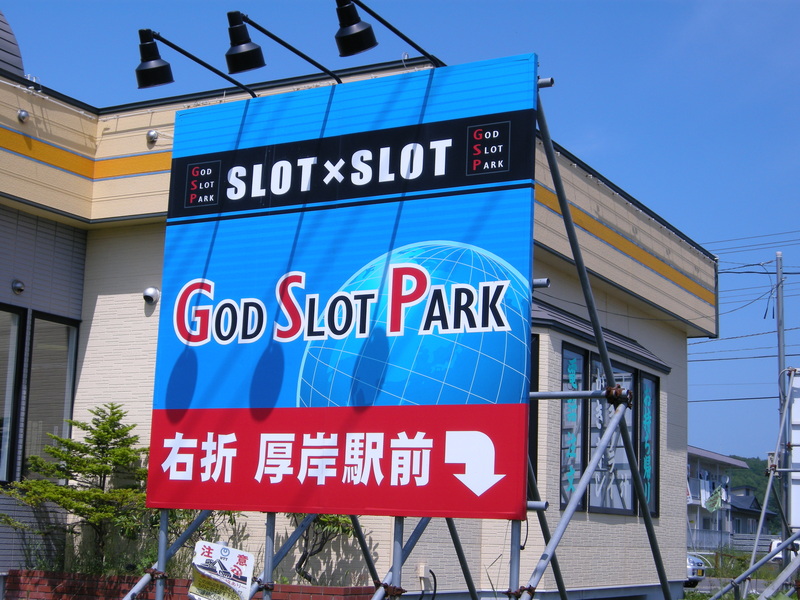 In finance, people talk about districts or countries being “overbanked”, having too many bank branches or competing banks, and in Japan, the structure of the word has been mimicked in a marvelous bit of made-up English, “overstore”, applied to the retail industry. I made up my own word to describe Kushiro: it was overbedded. There was a chill in the air as I parked up in front of the centrally located ANA Hotel. Even in high summer, the mercury in Kushiro struggles to make it beyond the high teens. Inside, I enquired about the cost of a single; just over Y13,000 ($150, GBP90). I balked and turned to walk away; while I wasn’t on a particularly tight budget, for the pleasure I was likely to derive from the room, anything over a Y10,000 seemed superfluous. “How about Y10,000?” the receptionist said, addressing my back. For a moment I felt as if I was in some Moroccan souk; this is Japan, noone haggles. They must be absolutely desperate, I thought to myself. I declined, saying that I would check out a couple of nearby places. There wasn’t going to be any problem finding room at the inn that night. At the Prince Hotel, the headline figure was Y9,500. I hummed and hawed; might as well go back to the ANA. The receptionist could see I was hesitating. “But we have a special Limited Plan for Y8,500”. What the limits were he didn’t care to explain. I checked in. 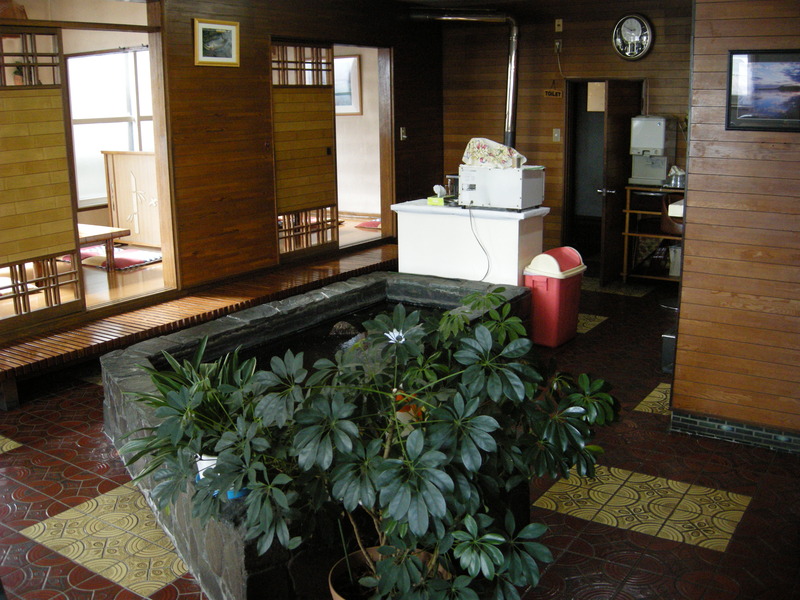 There are some 20 hotels of varying size in downtown Kushiro; the Prince alone has 400 rooms and the ANA 190. Some of the less prestigious but still respectable business hotels around the station would set you back as little as Y3,000 ($35, GBP21) a night for a double. At the exchange rates prevailing 18 months ago, that would have been $25 and GBP12.50 or thereabouts. With prices at the bottom end already at Motel 6 rates and Kushiro’s population spiraling down, its hotels’ collective future does not look pretty. 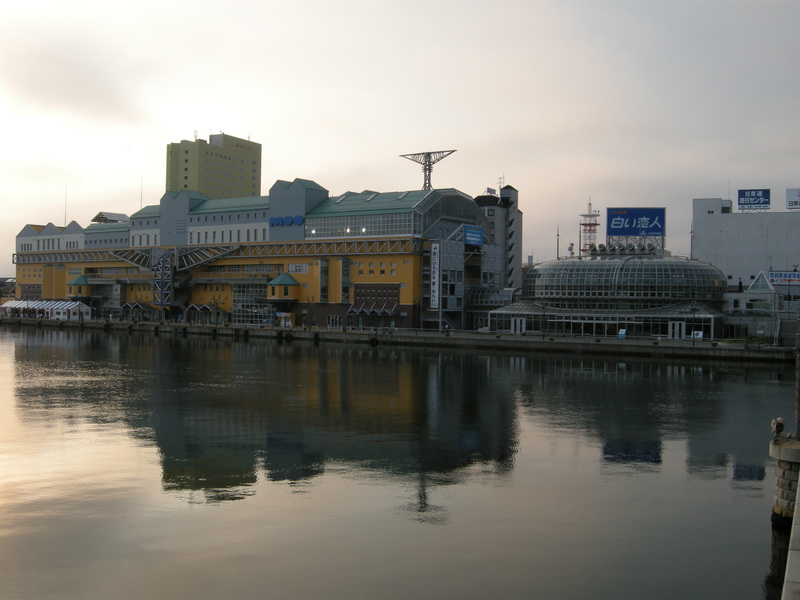 Kushiro’s showpiece attractions are the retail and restaurant complex Fishermen’s Wharf MOO, which stands for Marine Our Oasis, and an adjacent steel and glass indoor garden called EGG; I never discovered what EGG stood for, but maybe it was Extremely Great Garden. Perhaps they could be creatively renamed CLUCK and COWPAT, I’m sure noone would notice the difference. There are no prizes, none at all, for guessing when they opened (1989). Designed as primarily a retail facility, MOO is grossly underused; much of the fourth floor of its five is given over to the drawings and scribblings of Kushiro elementary schoolers. 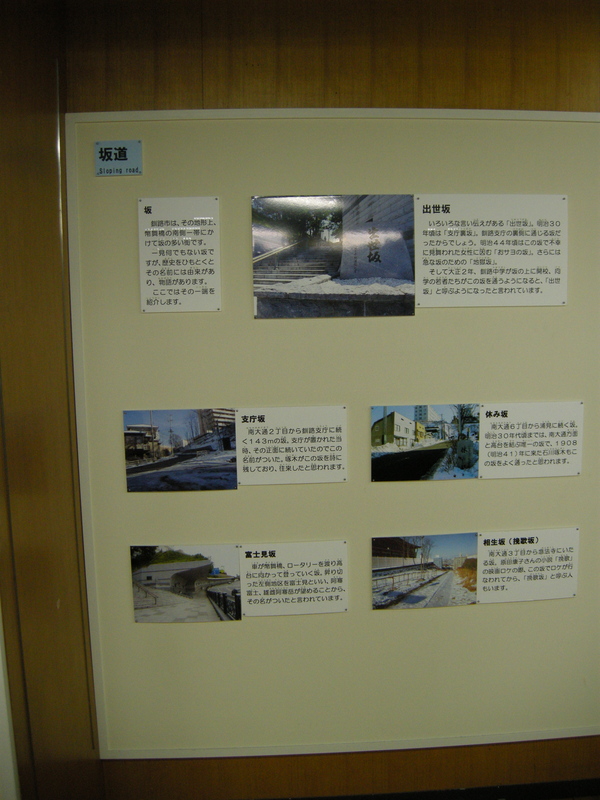 On the second floor is a photo exhibition of Kushiro’s tourist highlights, with much self-referential space allotted to MOO itself. Some functionary—or a committee of them—had determined Kushiro’s “sloping roads” were worthy of exploration. The burghers of Kushiro were also excited to share their civic pride in the magnificence of their flower clock and roundabout with the world. When you cross the Nukimai Bridge on the Kita Oodori, you come to a roundabout with six projecting spokes and no traffic signals. Apart from the one in Asahikawa, this is probably the only other roundabout on Hokkaido. We often hear from women and people that have been transferred here on work that they don’t want to drive through the roundabout, but the fact is that for all the six spokes and the lack of traffic lights, the flow of vehicles is smooth and there are few accidents. 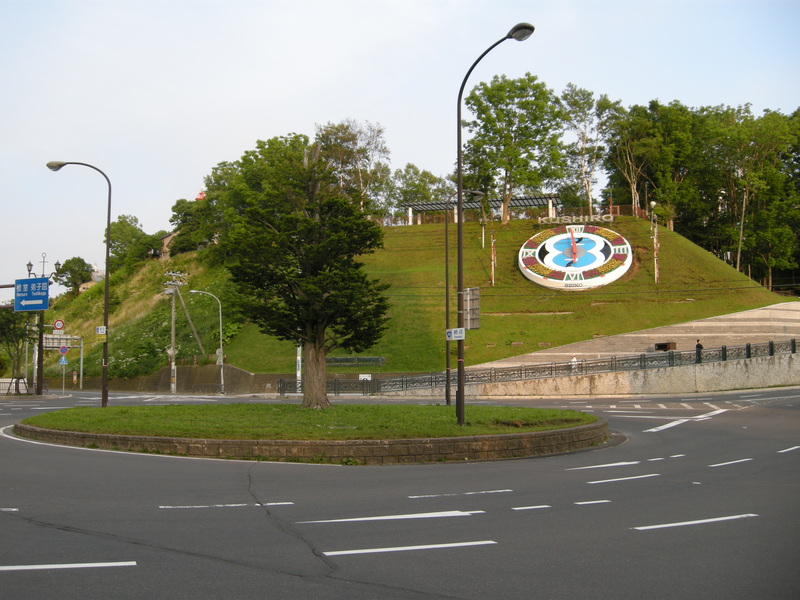 If you’ve come to Kushiro by car, why not give yourself a little thrill and experience the roundabout for yourself? That was enough for me: I set off immediately across the bridge in search of the flower clock and roundabout. Bagged in a single shot! 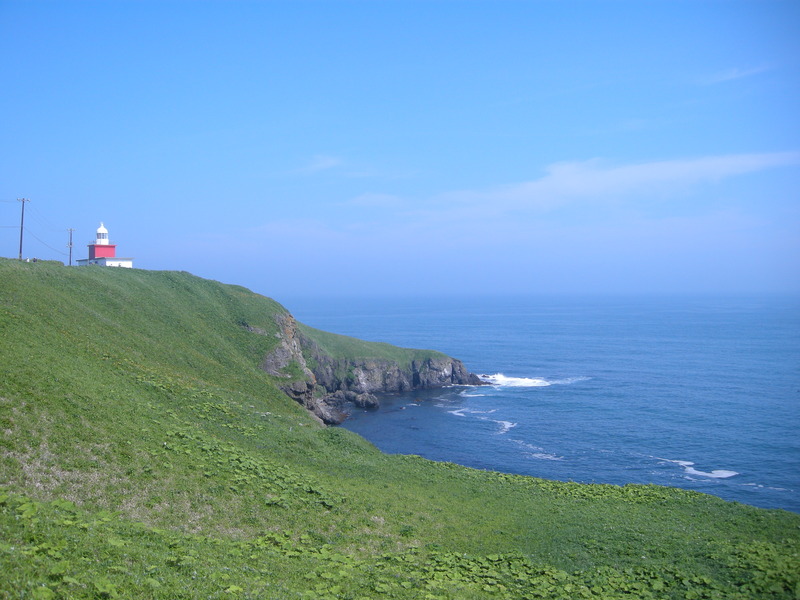 Two of Kushiro’s prime tourist attractions. I wandered down the other side of the Kushiro river, as twilight folded in, lured by the false promise of a brewery I had spotted from the other side. 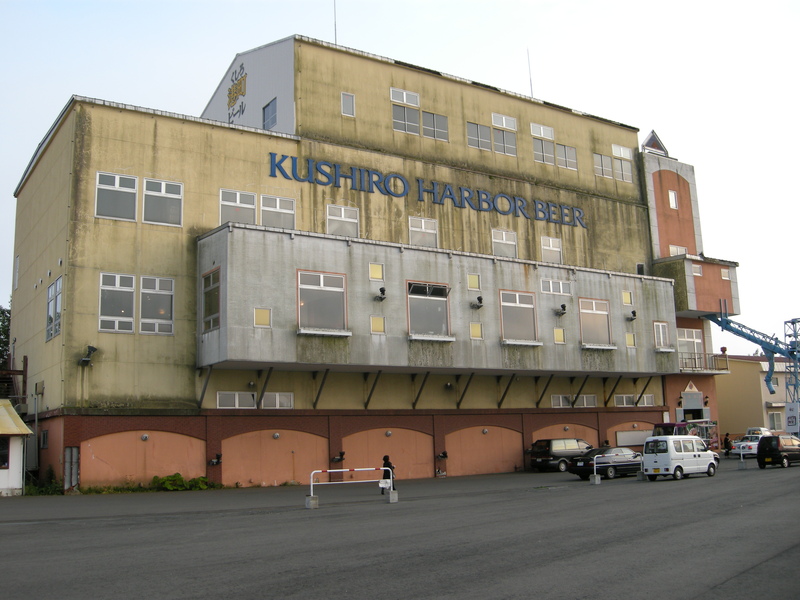 The Hokkaido Shimbun reports that the building was originally erected in around 1960 as an ice-packing plant and taken over by Kushiro Harbor Beer in 1997 until it went under in 2007. Various plans are afoot to refurbish it but they’ve already been delayed and I have to doubt they’ll come to much. On the doors of the brewery were signs indicating that a guerilla nightclub, Let’s Groove, would be holding a Sunday evening party a little later, and indeed there was a hubbub of cars pulling up, speakers being unloaded, and urgent whispered advice being exchanged. I returned a couple of hours later to find the party in its fullest of swing. It had the air of a Japanese flavored student disco—there were makeshift stalls selling edamame soybeans in the pod, shishamo smelt, and beer at Y500 a can. My scrawled jottings, taken on the spot, capture some of the flavor. 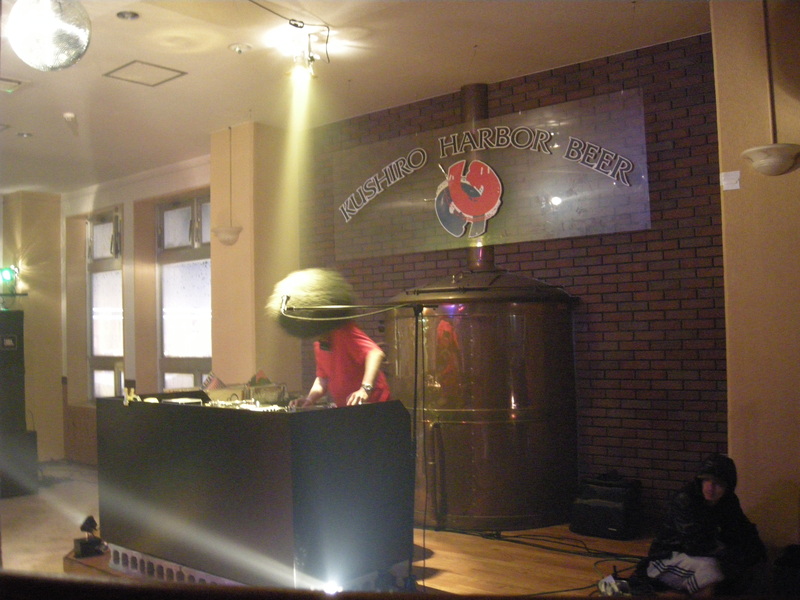 Then the hip-hop DJ took his slot; I wasn’t too sure about the wig. 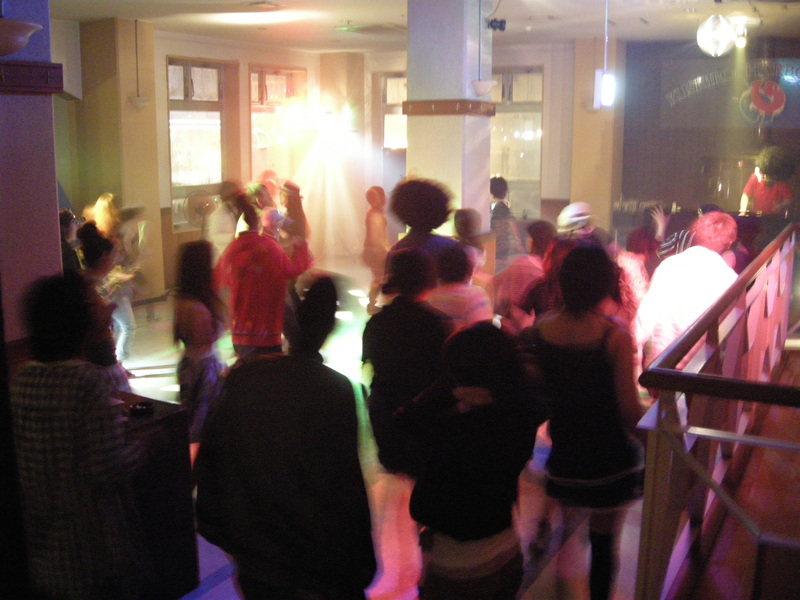 I was swaying alone to the music, moderately drunk, when a 21-year old kid appeared by my side. 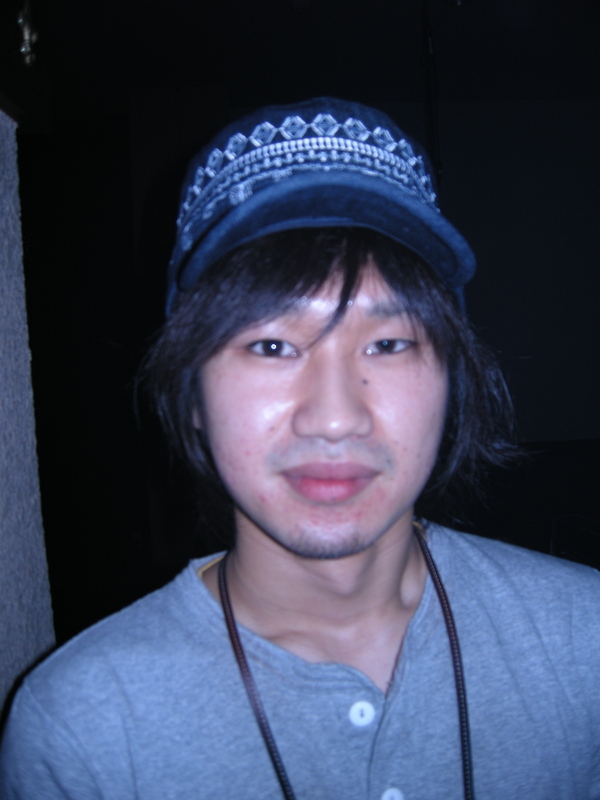 Shin was from Kitami in the north and studying business at college in Kushiro. Not a great academic leap forward, I couldn’t help feeling. “Do you like hip-hop?” he asked. “Not really”, I said, “but I like you”, and from this point on the evening must be mosaicked out. 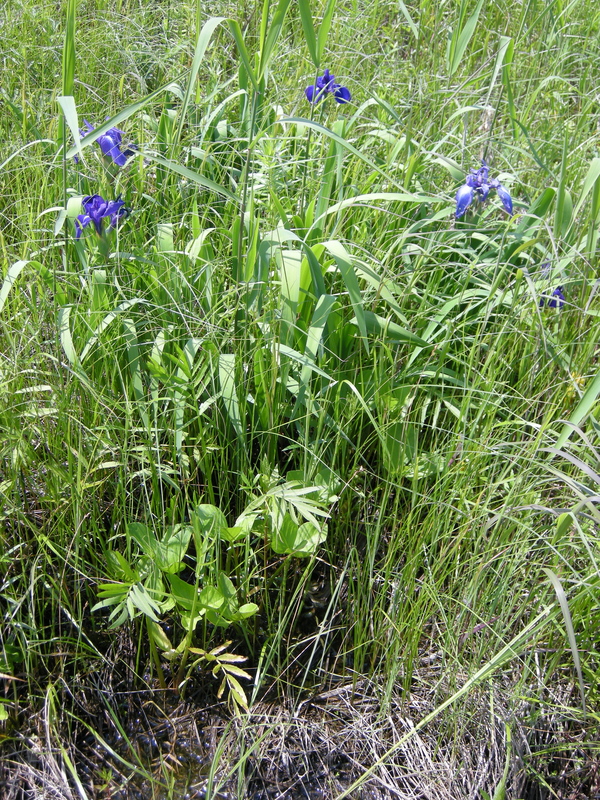 Kushiro’s prime lure is located north of the city itself: the 20,000 hectare Kushiro Shitsugen National Park. A tract of almost undisturbed marsh most celebrated for the winter gathering of Red-crowned Cranes, the second-most endangered crane in the world, the park was the first in Japan to be accorded Ramsar site status under the Ramsar Convention wetland conservation treaty and is the largest surviving wetland in the country. 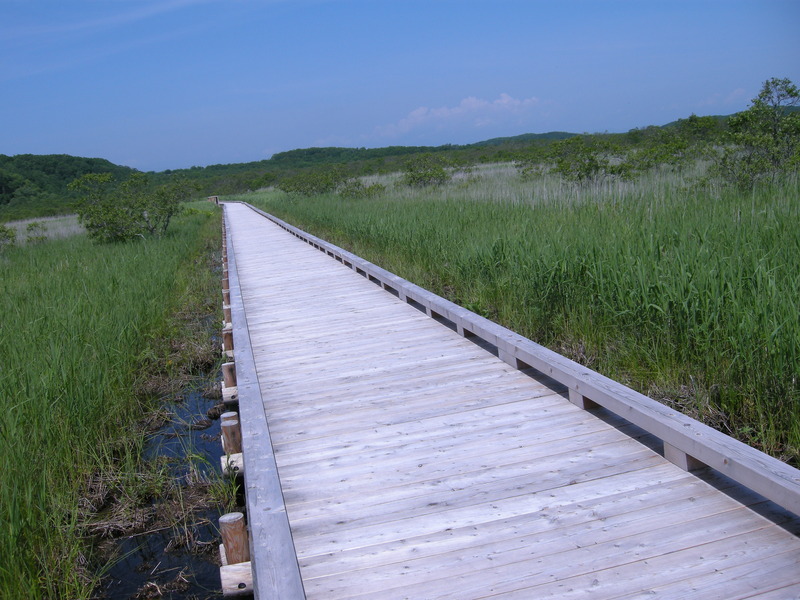 At the Onnenai visitor center, a lattice of boardwalks lace out across the tussocks of sedge. While the winter crane displays draw the crowds, the marshes are rewarding at any time of year. Ayame Blood Irises were in full bloom when I was there. 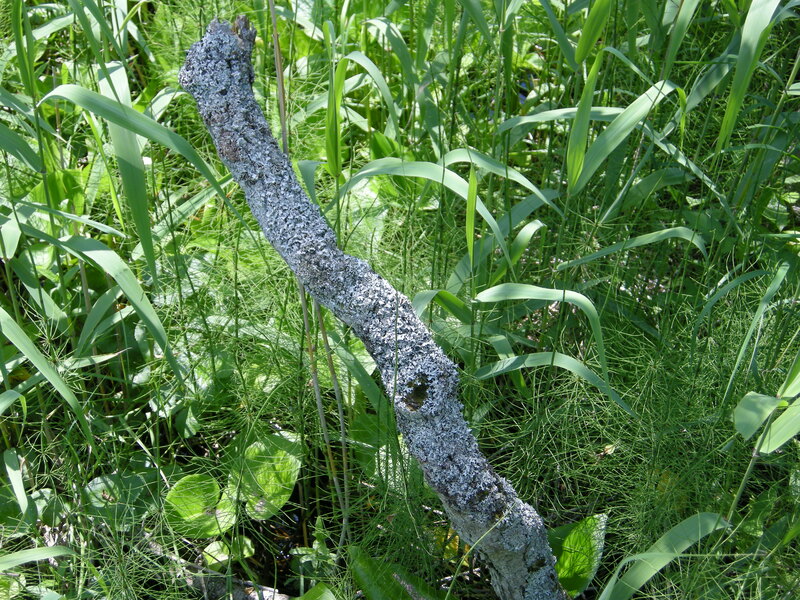 The boardwalking was heavenly: buntings and warblers chorused from the reeds, dragonflies and damselflies of every hue patrolled the bogs, and shady alder stands were alive with Siberian Rubythroats. The visitor center is located in the village of Tsurui (1980 population 2,638, estimated 2009 population 2,571, projected 2035 population 2,303), whose name means “where the cranes are” and whose population is stable because of its proximity to Kushiro airport and the recent development of a housing estate for wealthy refugees from the city. Average annual farm household income, mostly from dairy farms, is apparently the highest in Japan. From Tsurui I toured the backroads north of the wetlands, flushing snipe from the reeds as the road turned to dirt. 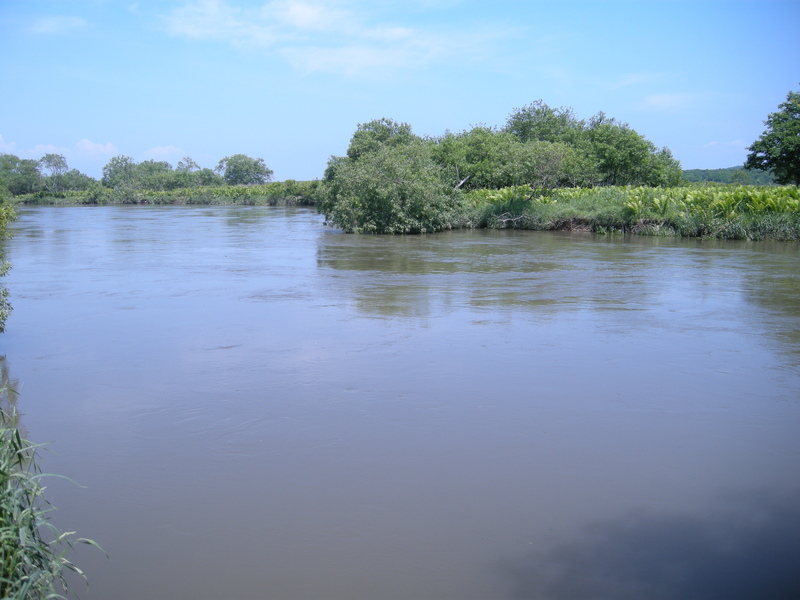 We eventually converged with the Kottaro river. I had to take a photo—this was the first free-flowing river, untrammeled by concrete banks, unfettered by dams, unimpeded by weirs, that I had ever seen in Japan. I realized that I was slowly running out of fuel but there was nothing to do but press on. I crossed the border into the undulating dairy country of Shibecha (1980 population 12,297, estimated 2009 population 8,540, projected 2035 population 5,809), which is gradually emptying out as farms get larger, and began to hypermile, coasting downhill and as far uphill as I could manage, changing up at 1,500rpm, and trying to keep to around 55kmh. With the roads virtually empty, it was idiosyncratic adrenal fun. I rejoined a trunk road soon after entering Akkeshi (1980 population 15,940, estimated 2009 population 10,993, projected 2035 population 7,004), a place of oysters and dairies, where according to the town’s history section on its Wikipage, nothing of note has happened since 1955. The car was by now running on air and I have never been as glad to see a gas station as I was in the Akkeshi district of Ohoro. Akkeshi somehow still manages to support a pachinko parlor—I suspect there’s not much else to do of an evening in Akkeshi, if playing pachinko qualifies as doing anything at all—and its sign amused. From Akkeshi I took the stunning but often fog-shrouded coastal road through forests of primeval birch and pine into Hamanaka (1980 population 9,243, estimated 2009 population 6,717, projected 2035 population 4,718) out to Cape Kiritappu. The wind chill made the cape too bracing for this shorts-clad visitor to linger long, and I made my way back inland through flat wooded cattle pastures, a landscape that grew steadily bleaker as I approached the city of Nemuro, on Hokkaido’s easternmost reaches. Brrrudha ( Hawaiian) for kindered spirit ….. 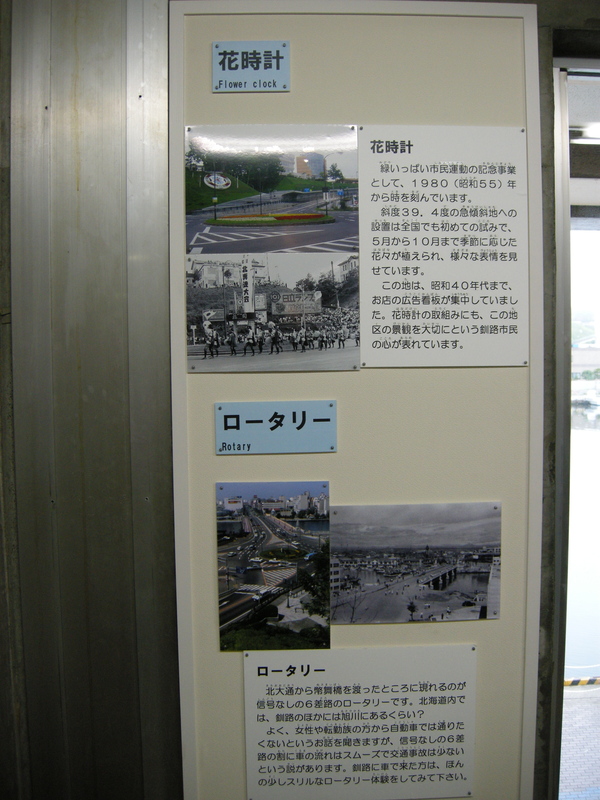 I lived in Kushiro and Tsurui from summer of 1960 to summer of 1961. 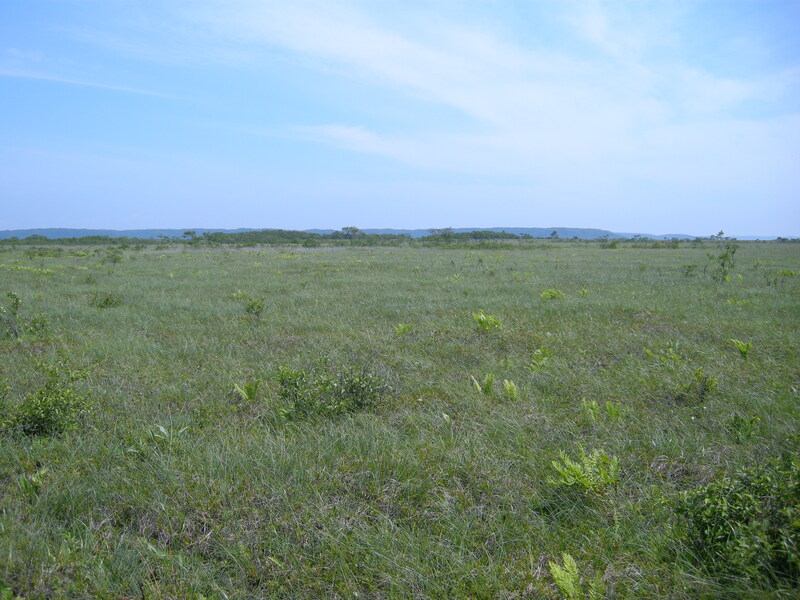 Did you discover the Taiyo Mink Ranch between Kushiro and Tsurui village? I was stationed with the USAF at Nemuro in 54 thru 56 I enjoyed seeing the windy point in your last picture. I found out the JSDF is still runnng the site. I am glad I helped train my replacement.